Pilot pens has specialized on regular writing instruments, leaving their fine pens to the Namiki brand. Nevertheless, they have done some great breakthroughs in the pen industry. Thanks to Pilot pens you can find disposable fountain pens and these innovative vanishing point fountain pens. The vanishing point pens are a completely new concept of fountain pen. Instead of a cap, the retractable nib is kept inside the pen body by a click or twist action. Even the aesthetics are innovative. The nib is straight and incisive, and the clip is on the end the nib comes out! 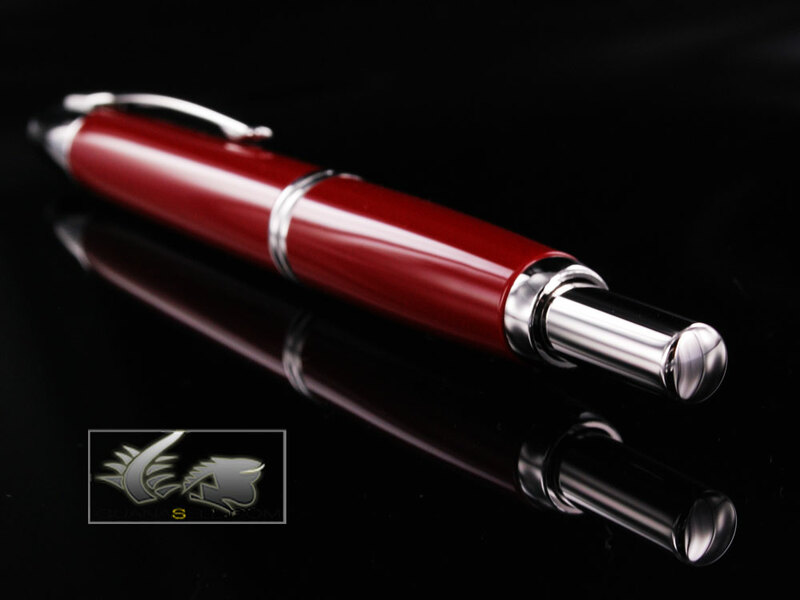 The pen’s body can come in a wide range of colors, and the trims can be rhodium or gold plated. ¡The same can be said of the 18K gold nib! A great number of models is available at Iguana Sell with many more coming soon!! 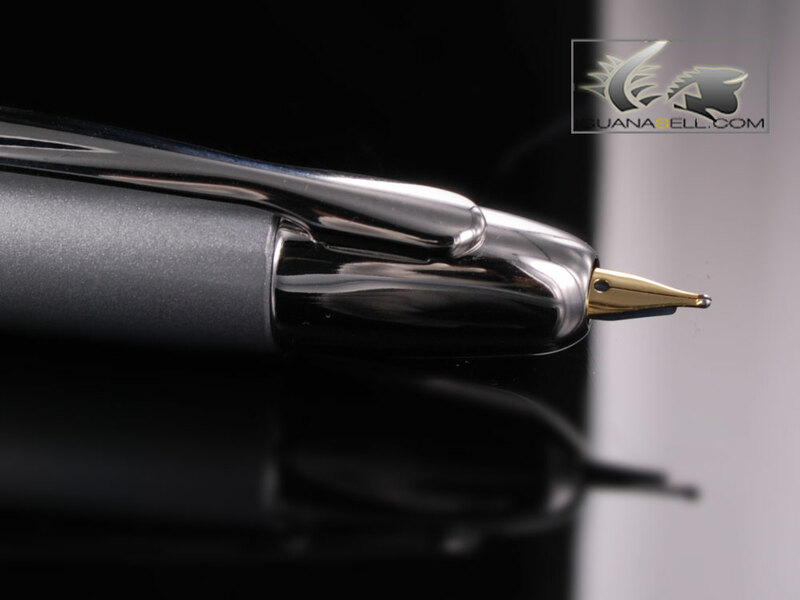 If you feel like trying something new, get your Pilot Vanishing Point Fountain Pen at Iguana Sell’s incredible prices! Aurora Pens History: A trip through timeST Dupont History: Worldwide Success!